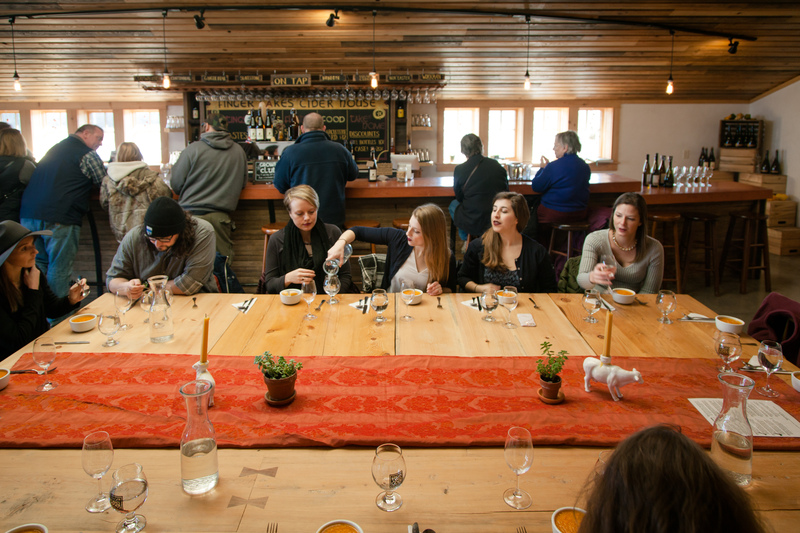 With 10 craft cideries in a 30-minute drive, Ithaca, Tompkins County, and its surrounding counties are an epicenter of heritage cider. That's not including the Ivy League research being done to study, teach and further the knowledge of cider apples, pressing and the fermentation process. Most people know Ithaca and the Finger Lakes as a wine region, but cider is giving that industry a run for its money. Sitting much closer to wine than beer, cider apples are selected for their taste after fermentation, just how grapes are chosen for wine. 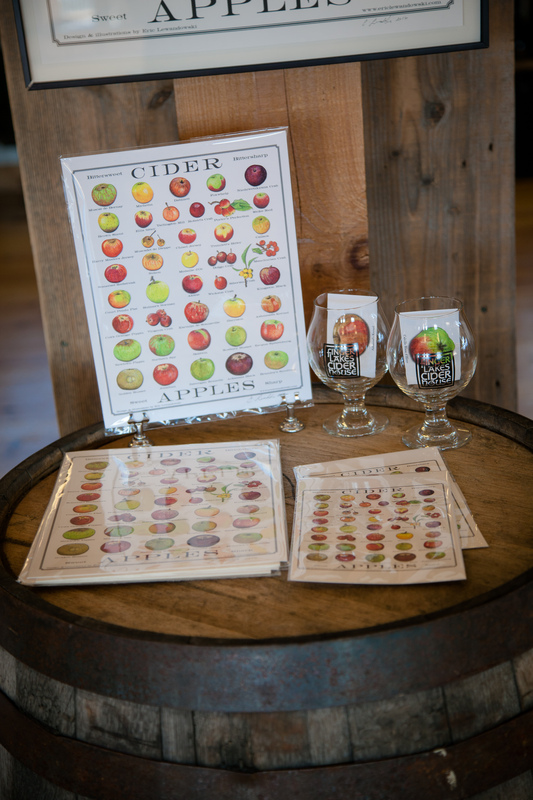 Did you know there are different types of cider? Heritage cider is the top tier of craft cider. These ciders “are made primarily from the fresh juice of multi-use or cider-specific bittersweet/bittersharp apples and heirloom varieties; wild or crab apples are sometimes used for acidity/tannin balance. 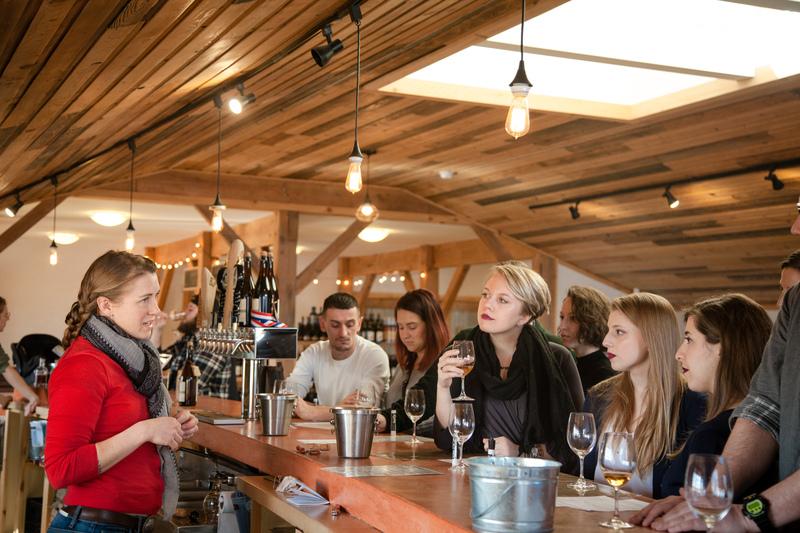 These ciders will generally be higher in tannins and more complex than Modern Ciders. Aroma/Flavor- Complexity derived from the cider maker’s selection of apples and production techniques. Common attributes include increased astringency, bitterness and complex aromatics.” (United States Association of Cider Makers – Style Guides). All cideries listed below make heritage cider, it is extraordinary to find such a high concentration of heritage cideries. See Joseph's feature on Humans of New York that made his business boom. Join us for a taste!